When asked what is one of the few things that elude man’s grasp and control, money is one of the probable answers. This maybe due to its nature as tempting, causing many to fall and be consumed by it. It may not be true to a heroic few, but it was and still is to many. And for this reason, the art of budgeting your money has arisen: to contain, discipline, and spend wisely the money you earn. Still for others, budget planning poses some challenges to be dealt with. 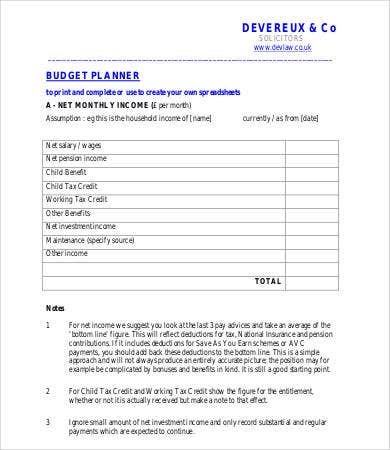 In our budget templates, we provide you some hint on how to manage your budget. But realistically, how can one budget money that may be more or less adequate to one’s need? 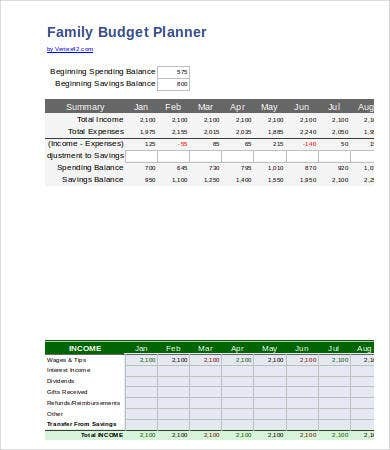 To help you answer that, we offer here our printable budget planner templates. These are downloadable in PDF, doc, docx, and xls formats. 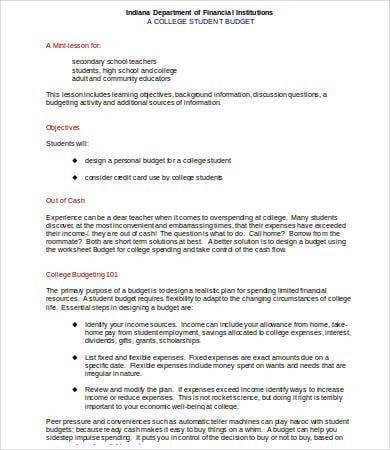 Continue reading below to see which budget planner template most suits your need. 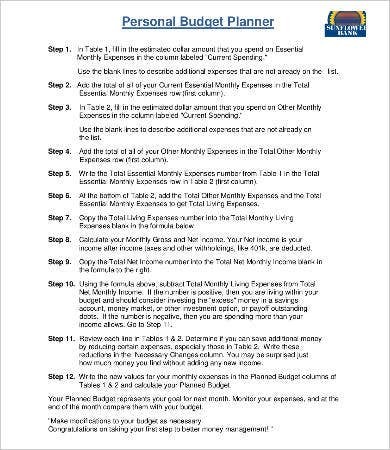 From the above printable budget planners, you can see the advantage of making one according to occasion and circumstances. A perfect example is a wedding budget planner. If you don’t count your money well for this event, you will be, for sure, buried in debt afterward. A wedding entails a big budget. And because a wedding has now been turned by most into a sentimental event, you may get carried away by the euphoria of the moment. Which, in turn, causes you to spend more than is expected. 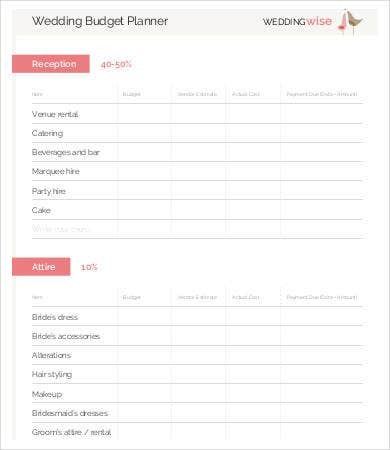 With our printable wedding budget planner templates, this little helping hand will surely be a breath of fresh air. A wise spender is a happy spender. 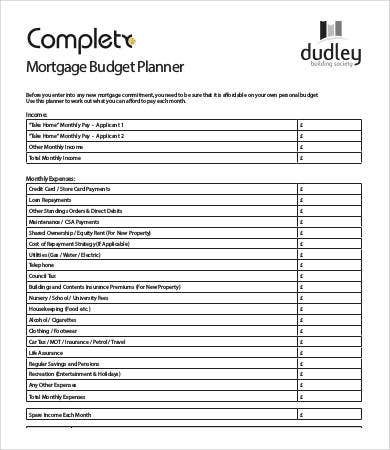 Our monthly budget planner is suitable for medium-term budgeting. With our family budget planner, you will be spared of the hassle of making mistakes and the pitiable consequences to your family members. 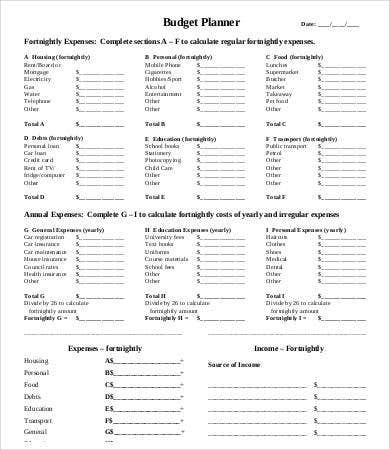 In connection with this, you can view and download some of our vacation budget templates and financial budget plan templates in this article. 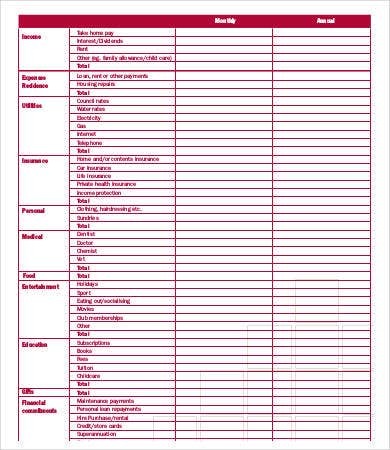 With our user-friendly planners ready for download and for you to edit, you will find your way into each of these categories. 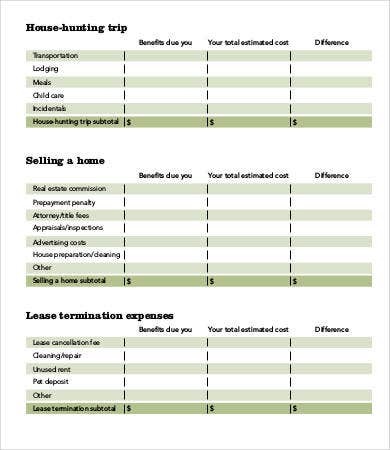 The way they are planned are more specific, in numbered lists, and with tabular data. 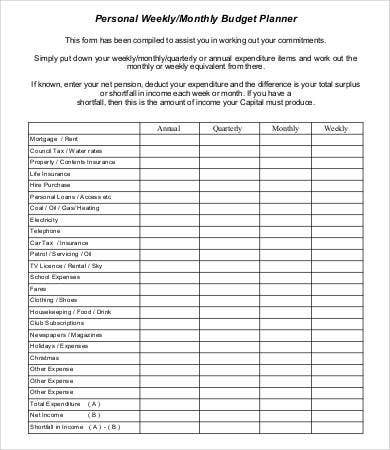 You can sample and modify our church budget templates to even fit your household budget tracker so you can accurately note your household’s money flow down to the smallest parts. 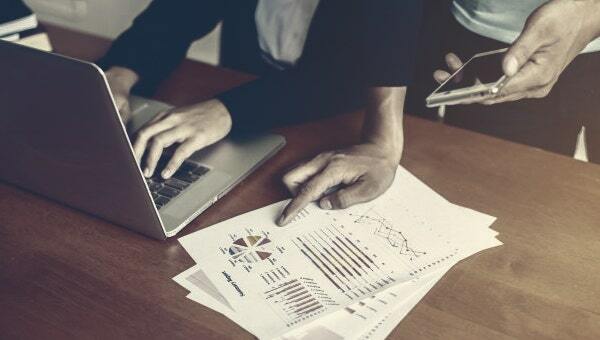 Choose which budgeting plan category is relevant to your circumstance and try to personalize them.